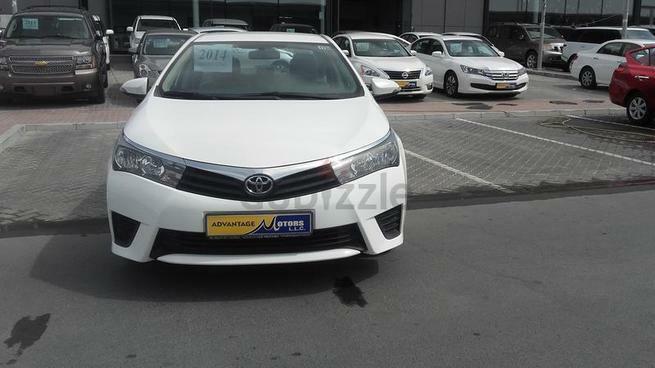 Toyota Corolla 2015 white color for sale. Nice car, good condition. Please for viewing. 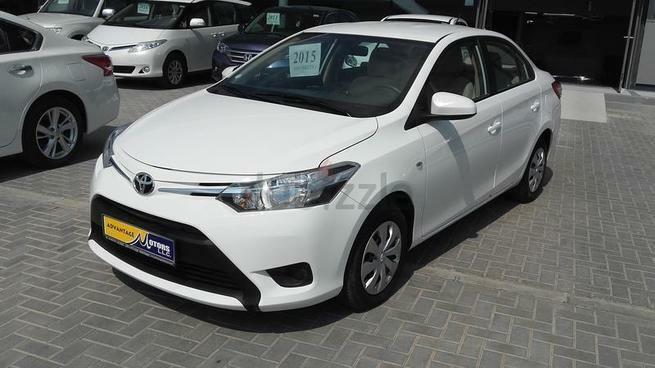 For sale toyota corolla 2014 model white color. Very clean and neat car. Original zafran (زعفران) seats. American car. 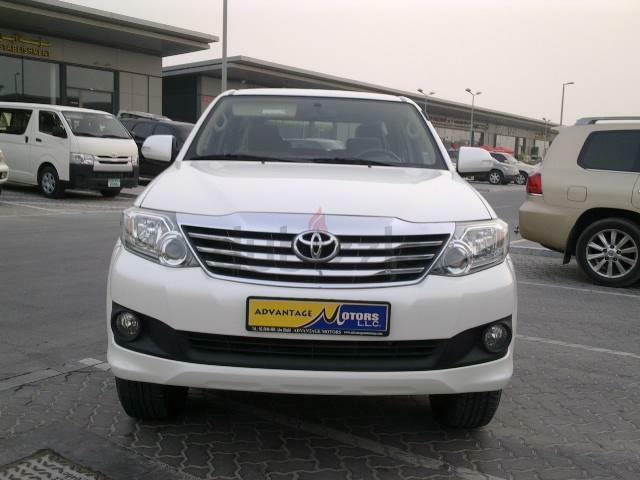 This is a very nice vehicle with lots of space and versatility. Good family and personal car. 2017 Toyota RAV4 Limited (White and two tone interior) very clean and spotless.